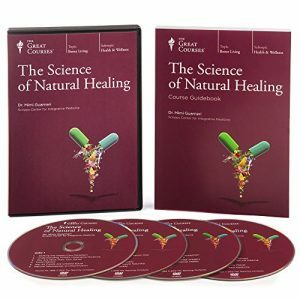 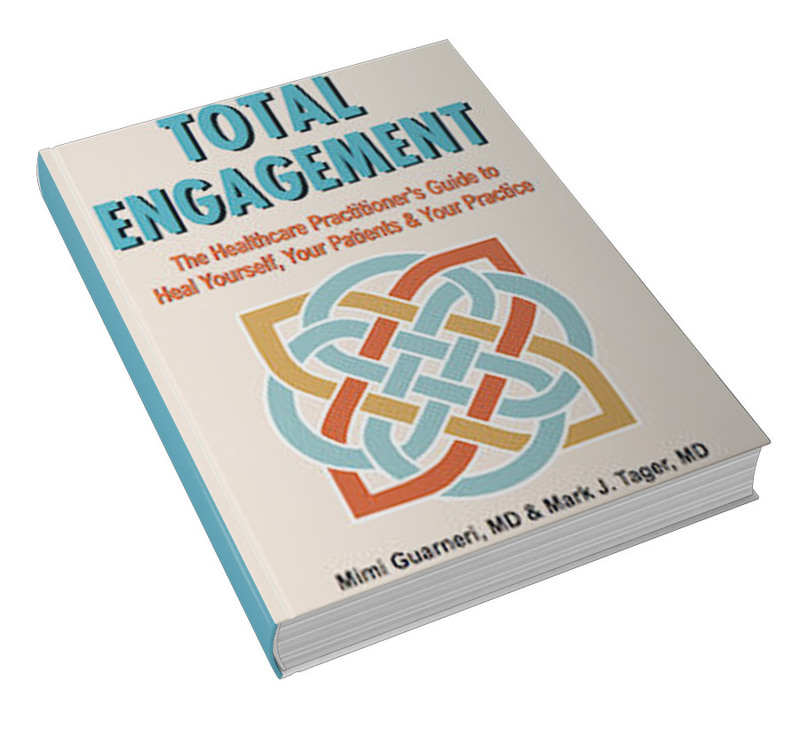 Dr. Mimi Guarneri and Dr. Mark J. Tager guide healthcare practitioners on a journey of personal and professional transformation in Total Engagement. 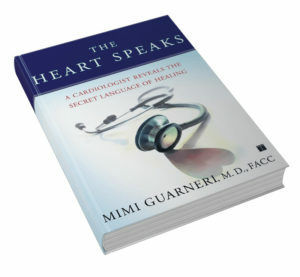 Along the way, you will be introduced to dozens of clinicians who have made the total engagement leap. 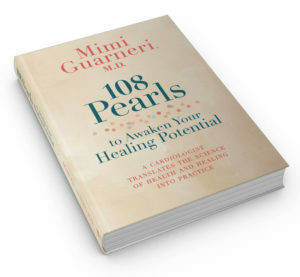 You will find inspiration and guidance in their stories of change. 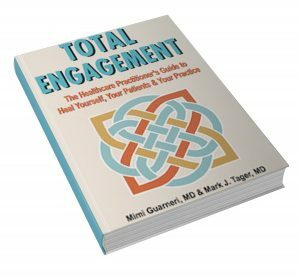 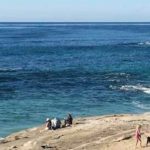 Total Engagement is your algorithm for greater personal and professional wellbeing.